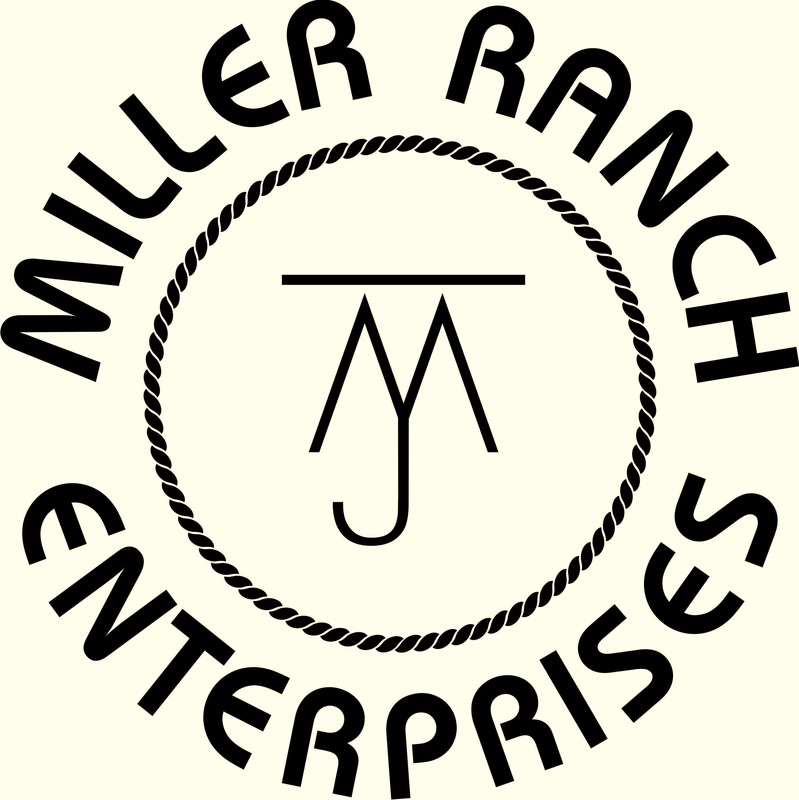 Miller Ranch Grass-fed Beef - Why Grass-fed? • It's higher in good fats, including conjugated linoleic acid, or CLA, which may improve immune function, regulate blood sugar and stimulate fat burning in the body. • It's higher in omega 3 fatty acids, which may help to prevent heart disease and diabetes. • It's lower in fat overall (note to cooks: for optimum taste, cook it at a lower temperature than conventional beef). • Grass-fed beef is unlikely to have any additives, including chemicals, growth hormones or genetically modified feed. • It's higher in beta-carotene, an antioxidant that helps with immune function. • It's high in CoQ10, an enzyme needed for proper heart function and circulatory issues. CoQ10 is also a powerful antioxidant. • Our beef is raised 100% natural with no added hormones or antibiotics added in feed. • No need to worry about Mad cow disease. Check out Our beef page to find more information on pricing.